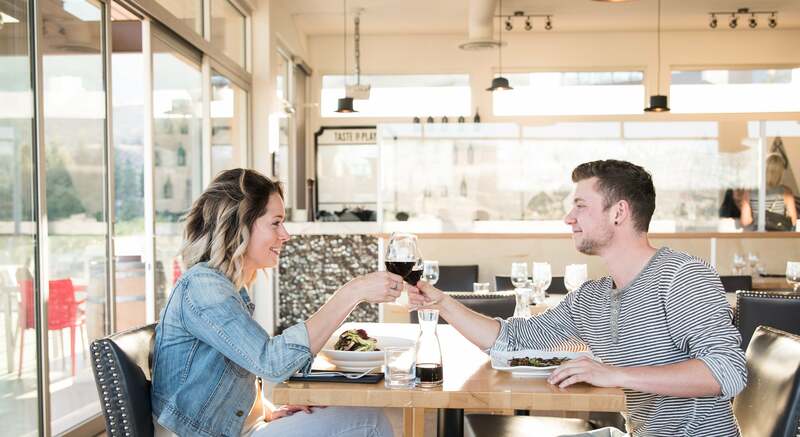 With Penticton only a 45-minute flight from Vancouver or Calgary, you can experience wine, food, relaxation and adventure all in one place. We’ve put together a list of 6 of Penticton’s Best Wine Tours to enjoy while you are here. Join Grape Friends Lounge & Tours for a Naramata winery tour and take in all this region has to offer. With distinctive award winning wines that boast sun soaked grapes and clay earth in a unique scenic atmosphere, you’re guaranteed an unforgettable experience. After your tour, Grape Friends will drop you off at your choice dinner location (they can provide suggestions for you to choose from). Once you have finished your dinner, they will take you back to your accommodation. Usually about 1.5 to 2 hours time. The Naramata Wine Tour showcases a wealth of wineries with an endless selection of wines. This tour provides friendly tasting advice and local knowledge of Naramata Bench wines. 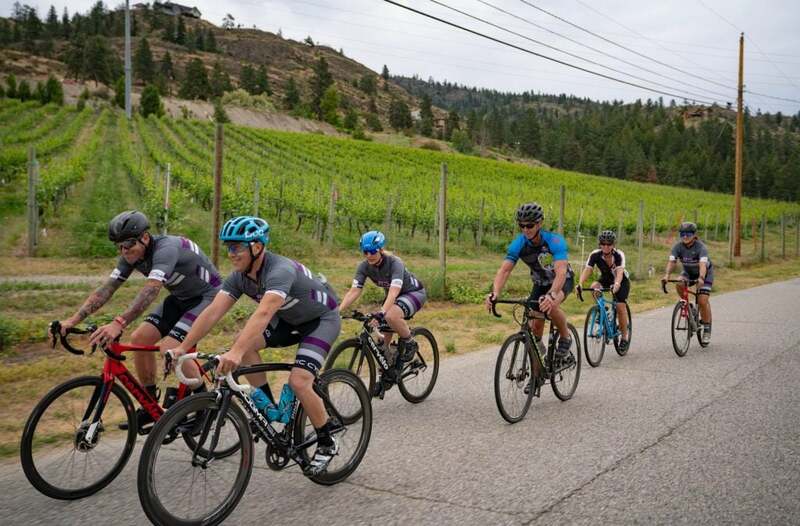 Have your epic experience covered with the Epic Cycling Vineyard Adventures. Epic Cycling Wine Adventures will tailor the rides ahead of time according to elevation, distance and speed. 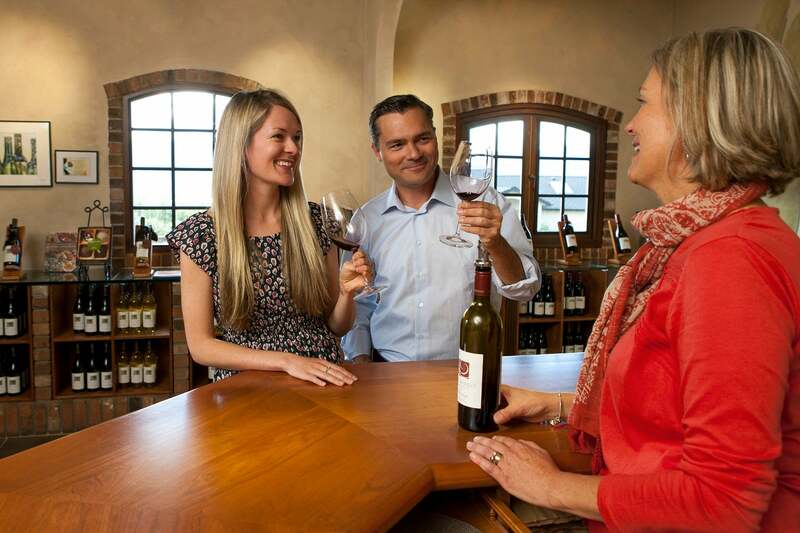 When you arrive at the winery, your wine tasting and palate shall be refreshed. Join them and pave the road to lasting memories, fun activities, epic culinary experiences, and the joy of group riding. 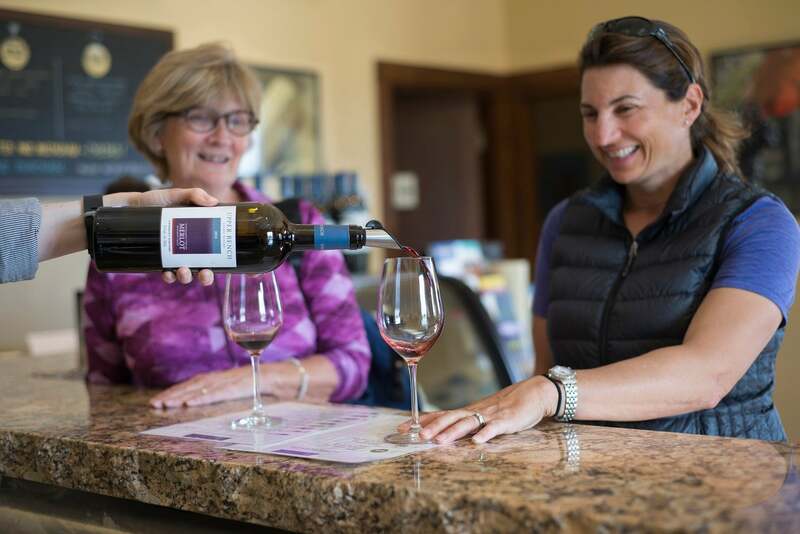 Combine their most popular wine tour, the Naramata Bench Wine Tour with a gourmet catered picnic lunch from the Bench Market and you have the perfect day. With over fourty wineries calling Naramata home, this is a great place to enjoy beautiful scenery, a gourmet picnic lunch and award-winning wines. 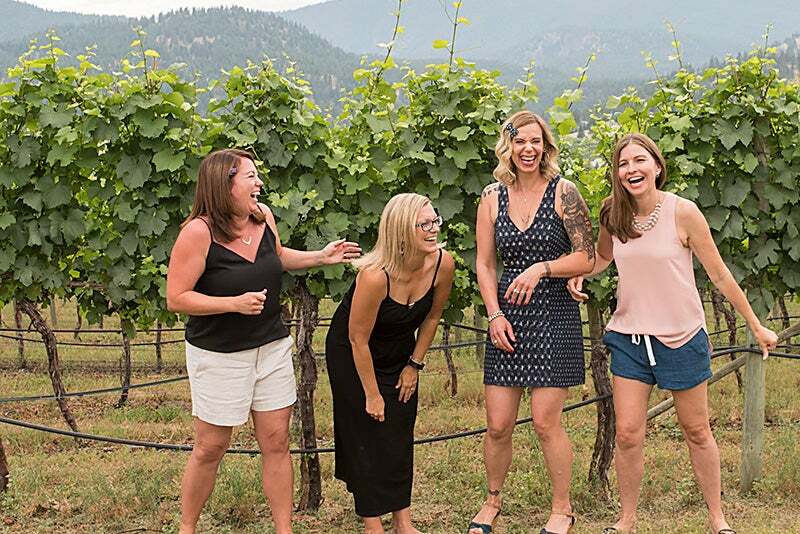 Join them as they visit five of their favourite wineries along the Naramata Bench. Come wine tour with Grape Escapes Wine Tours and find the hidden gems of the Naramata Bench. Departing from Penticton, you will experience the rustic beauty of the South Okanagan while sipping fine wines from different sub-regions. 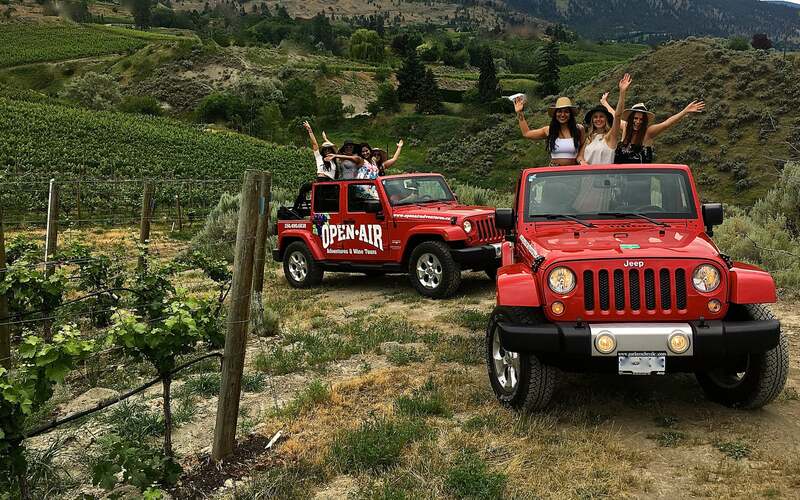 Enjoy insight into wine making as your “Open Air” Jeep Wrangler navigates through vineyards and country backroads, leading you to some of the Okanagan’s most phenomenal wineries. Discover the aromatic smells of wine country flora from the seat of your Jeep. Enjoy a gourmet picnic lunch platter overlooking one of our private access vineyards. Highlight your vacation with a wine tour like no other! Tours available up to and including September 30, 2018. Summerland’s relaxed pace allows you to take your time enjoying all that the tour offers. Journey through Summerland, selected as the finest land to grow produce fruit for the expanding steam railway a century ago. Learn a few secrets from your guides at Ogopogo Tours, enjoy welcoming customer service and experience world class scenery. You may even see a running Steam Train! Tours valid through June 14, 2019. Ogopogo Tours is very proud to be on this list!